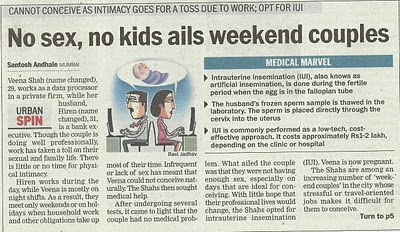 One more happy IVF patient from the USA ! 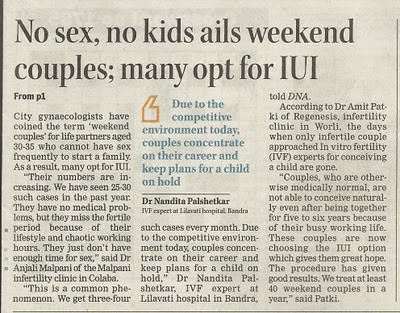 Why I love being an IVF specialist ! How do infections cause male infertility ? 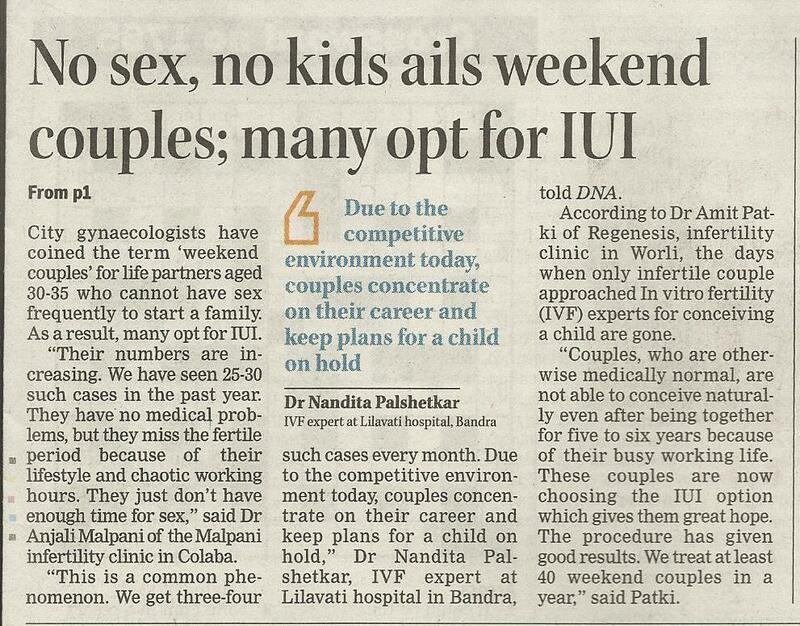 How Can You Be Sure Your IVF Clinic Is Any Good? Our quest for a baby - success at last ! Doctors – Gods, Knights, Knaves or Pawns ? Happy NRI patient from the USA ! Find a better doctor ! Medical Errors: Discuss Them Or Switch Doctors? Why are women scared of IVF ? 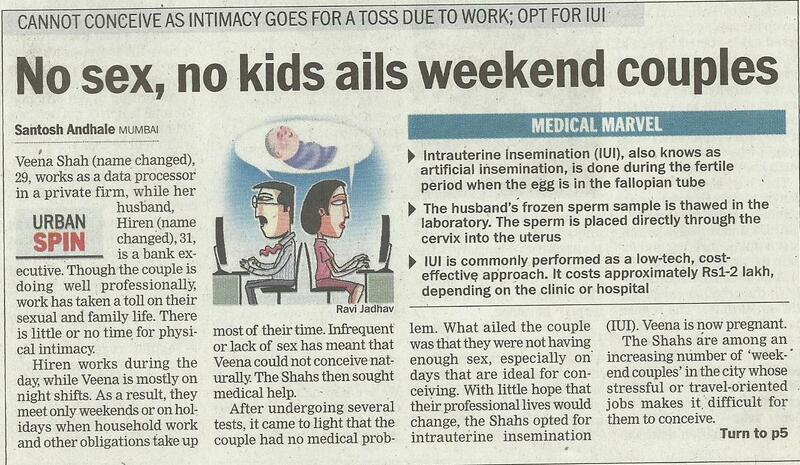 Self Insemination - DIY ! Why has google become evil ?